The history of Lviv medical university goes back to 1661, in the time when Jesuit Collegium in Lviv by the privilege of Polish King Yan Kazimir acquired the status of Academy. It consisted of four departments and the title of the University has been awarded. 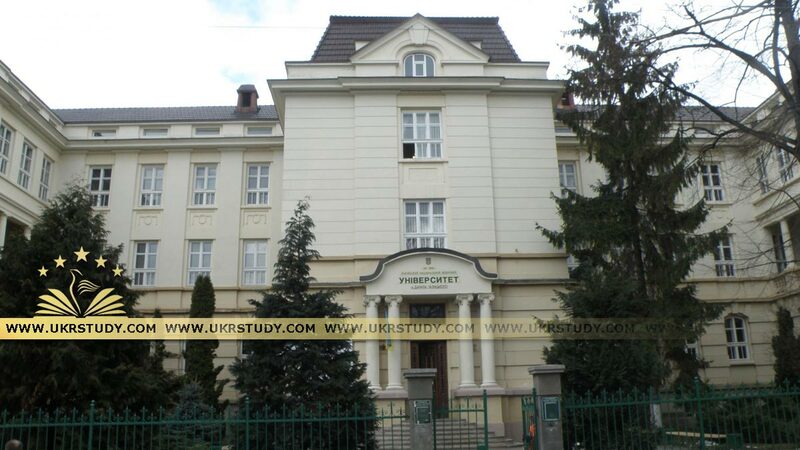 According to the 4th accreditation level, conferred by the Ministry of Education in 1996, training in Lviv Medical University is carried out for the following qualification levels: Bachelor, Specialist, and Master.